Pepsi sodas are displayed for sale at an E-Mart Co. store. Americans bought less soda for the 10th straight year in 2014, with diet sodas shrinking more than their sugary counterparts, according to a report released Thursday. An annual report by the industry tracker Beverage Digest found that overall soda volume slipped 0.9 percent last year, moderating from the decline of 3 percent the previous year. And the poor performance of diet sodas in particular led to a shake-up in the top 10 U.S. soda rankings; even though people bought less Pepsi, it managed to regain the No. 2 spot from Diet Coke, which suffered an even steeper decline. Diet Coke had knocked Pepsi off the No. 2 spot in 2010. Coke remained by far the most popular soda in the U.S., selling about twice as much as No. 2 Pepsi. John Sicher, publisher of Beverage Digest, attributed the moderation in soda's decline in 2014 to the continued growth of energy drinks. He also noted that Coca-Cola Co., PepsiCo and Dr Pepper Snapple Group have improved marketing for their soda brands. Soda volume has been declining in the U.S. since 2004 amid concerns that sugary drinks fuel weight gain, and a proliferation of alternatives in the beverage aisle. More recently, industry executives have attributed an accelerating decline of diet sodas to concerns over artificial sweeteners like aspartame. 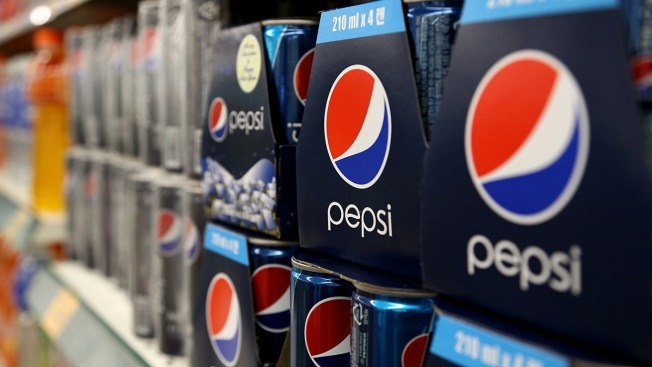 The American Beverage Association, which represents Coke, Pepsi and others, is trying to address the shift away from diet sodas in part by funding studies showing the benefits of the drinks. Despite the ongoing decline of soda volume, the broader U.S. beverage industry performed better than in the previous year with growth of 1.7 percent, according to Beverage Digest. That increase was driven by an increase in bottled water sales.